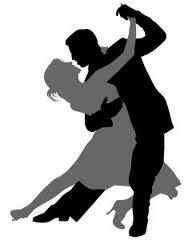 We are passionate about all kinds of ballroom dancing, whether it is waltz, swing, foxtrot or Latin dancing. There are so few nice places to dance left in the Chicagoland area that when this building came up for sale, we jumped on it. 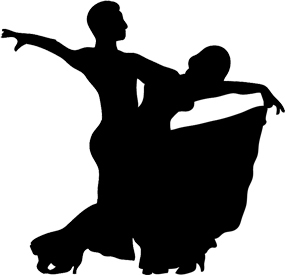 Our vision is to create a fantastic place where dancers come to dance--and that means offering great music, a comfortable ballroom with a spacious floor, and providing a welcoming atmosphere. John has been dancing for over 20 years, teaching dance at various studios and dance events. His dream has always been to own a ballroom. When the building housing Dance for Fun in Lyons came up for sale, he made an offer and it was accepted. His plan is to grow the business and make the Floating on a Melody Ballroom one of the best places to dance in the Chicago area. 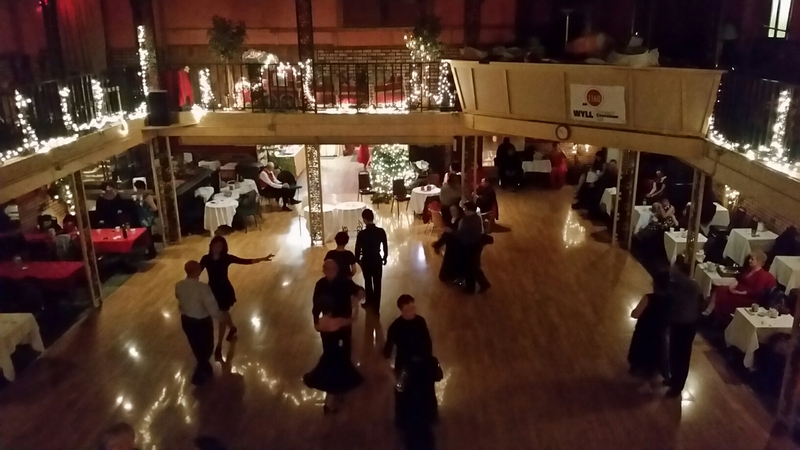 We want everyone who comes to dance at Floating on a Melody Ballroom to have a great time dancing to fabulous music. If there is anything we can do to make your dance experience better, please let us know. We want to hear from you! John is a well-known dancer and instructor in the Chicagoland dance community. He loves all kinds of dancing and his favorite ballroom dance is the Viennese Waltz. He also owns more dance shoes than just about anyone in the dance community. Ask him to show you his shoes, seriously, his shoes. Rebecca is John's daughter, and he started teaching her ballroom while she was in grade school. Rebecca loves to kayak when the weather is warm. She started being in a canoe at 6 months. By 7 she began solo paddling. For her 10th birthday she got her very own kayak. She was teaching classes by 11yrs. Got a great idea for making our ballroom better? Know a cool dance band? Have a favorite song you want to hear? Let us know!